Welcome Home! Here you will find the location and value that you’ve been looking for. The open floor plan, custom features, and charming character will never go out of style. 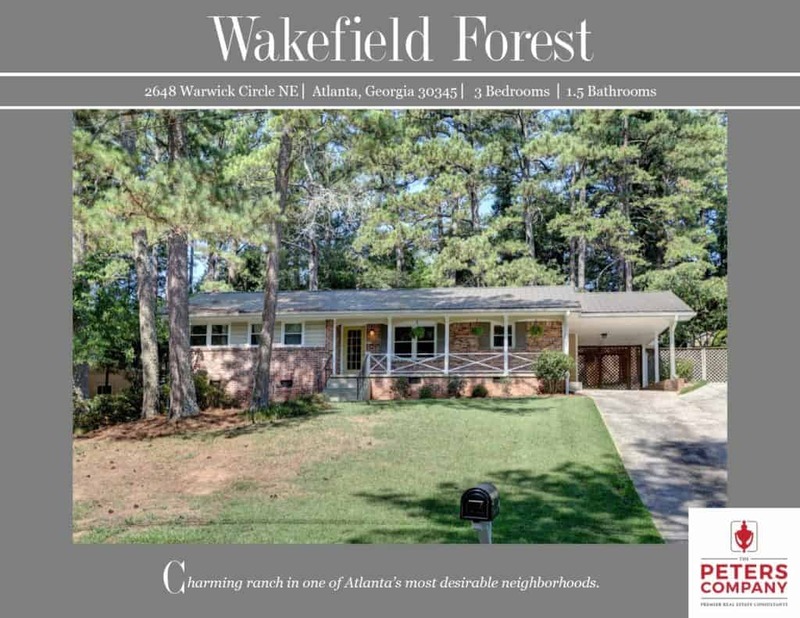 The close proximity to I-85, I-285, and Buford Highway makes this home convenient to and from any direction. Being in this popular area inside of the perimeter also means you can enjoy many nearby restaurants and shopping spots! Totally renovated and open kitchen features stainless steel appliances, stone countertops, subway tile backsplash, and modern farmhouse finishes. The main living space is a nice combination of living and dining area that are perfect for entertaining guests or hosting holiday gatherings. Spacious family room/den has a cozy fireplace, vaulted ceiling, and gorgeous wood detail. Master bedroom boasts a large closet and private half bathroom. Spacious laundry room provides additional storage. Large deck is ideal for outdoor enjoyment and entertaining. It leads out to a fully fenced backyard with fire pit and storage shed. ← Why did Live-Work-Play Communities Evolve?